Ensuring the highest level of consumer protection is one of the main tasks of the European Union. European Union Ambassador to Tirana, Luigi Soreca, presented today the € 5 million project to ensure that Albanian citizens benefit from the same level of food security as EU citizens. For four years, Ireland and Finland will help Albania strengthen its food safety and veterinary system, including also the customers at every step. "The project we are introducing today will bring Albania closer to EU standards. It will improve the daily lives and health of the Albanians. It will also contribute to the opening of the EU market for Albanian products ", - said EU Ambassador Luigi Soreca. 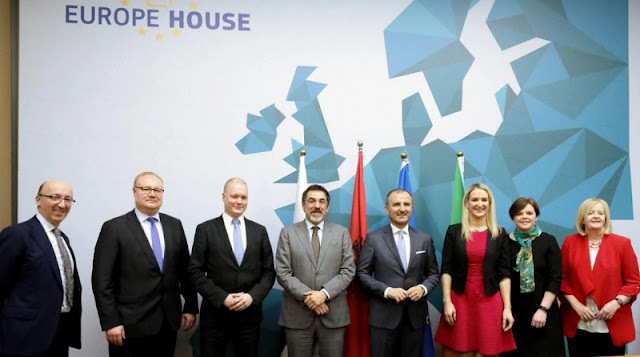 The event was attended by the Minister of Agriculture of Albania, Bledi Çuçi, the Minister of State for European Affairs of Ireland, Helen McEntee and the Secretary of State of Finland, Samuli Virtanen. State Ministry for European Affairs of Ireland, McEntee during this meeting stressed that this cooperation will create a food safety culture that matches the best examples in the world. "This is an important cooperation between Albania and two EU member states - Ireland and Finland - with funding from the European Union. 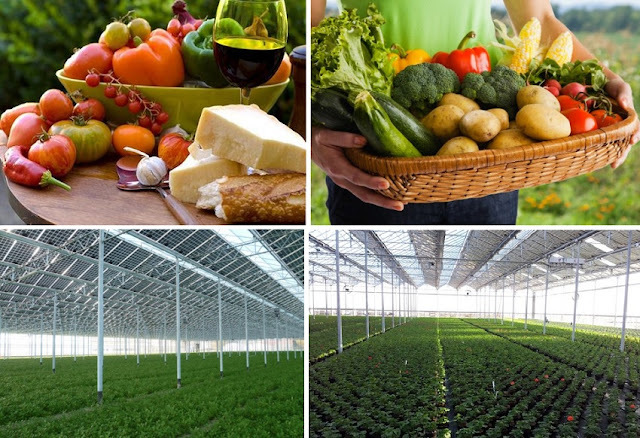 This is a brilliant example of the European Union in action, with EU members supporting a candidate country to harmonize its laws and regulations with European norms and helping to create a culture of food security that matches the best examples of the world," McEntee said.